Make a difference. 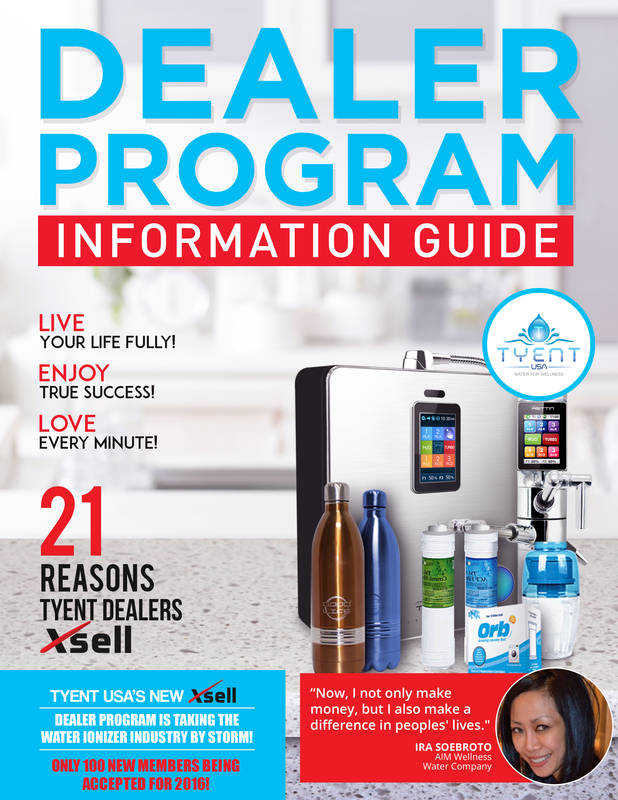 Become a Tyent Dealer. "Now, I not only make money but I also make the difference in people's lives!."